Fields, roadsides, and disturbed ground. A European species, sometimes cultivated for its showy flowers, which may be double. 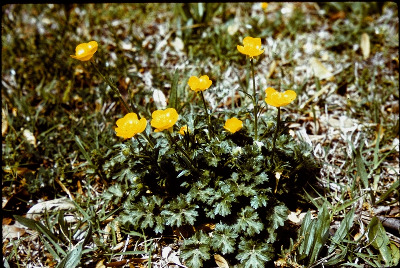 First collected in 1872 in Washtenaw Co.; our few records are almost all old, and the plants are single-flowered. MICHIGAN FLORA ONLINE. A. A. Reznicek, E. G. Voss, & B. S. Walters. February 2011. University of Michigan. Web. 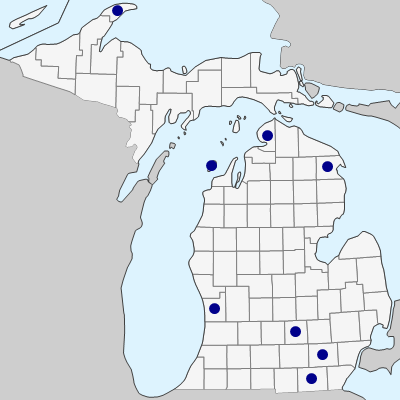 April 21, 2019. https://michiganflora.net/species.aspx?id=2385.